We are happy to have supported the Romanian National Contest of Calligraphy 2018 organised by the Freedom for Education Culture and Sport organisation. This year’s theme was designing a book cover. The level of calligraphy as well as the originality, composition, and overall artistic level were taken into account when evaluating the works. More than 600 works were received – and we enjoyed evaluating them as a part of the international jury. 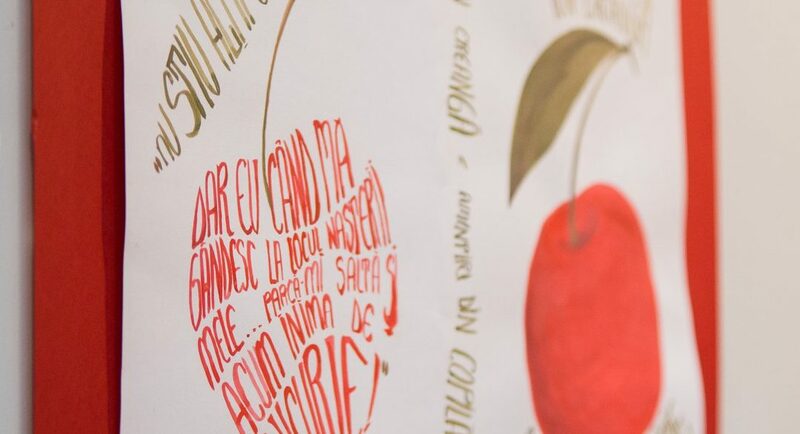 The winning works are exhibited in the Romanian National Library along with the works of our own students of the Tallinn School of Calligraphy. 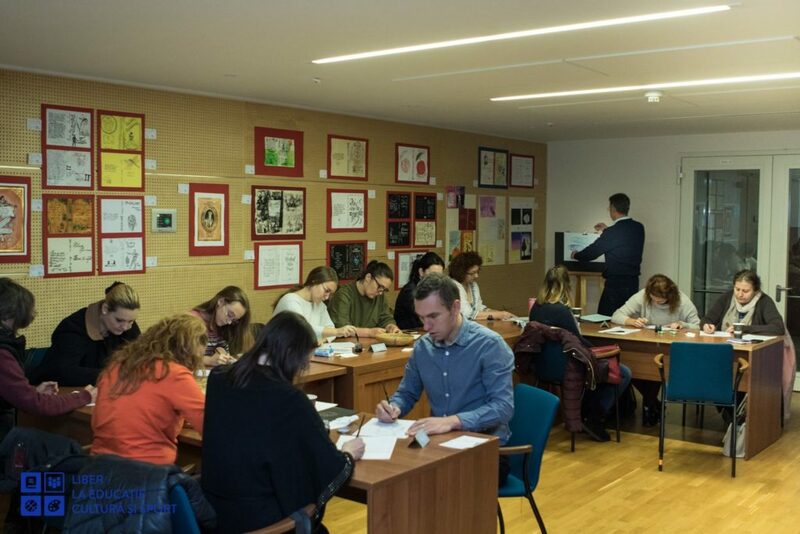 The exhibition space also hosted a number of calligraphy workshops during which participants had the chance to write on Labora handmade paper postcards. Special calligraphy paper made by Labora was a part of the prizes for winners. Check out the website of Aleksandru, one of the winners. Her next calligraphy work might be written on our paper! Next year, the contest should go international and receive works from all over the world – we’ll definitely let you know when the time comes! Meanwhile, you can enjoy the gallery of works and their authors – both young and old. All photos were made by and are the property of Asociatia Liber la Educatie, Cultura si Sport.